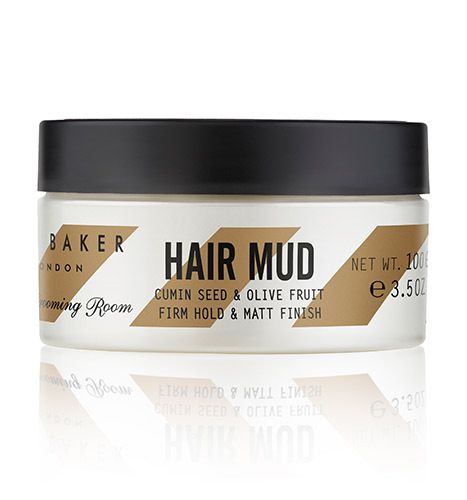 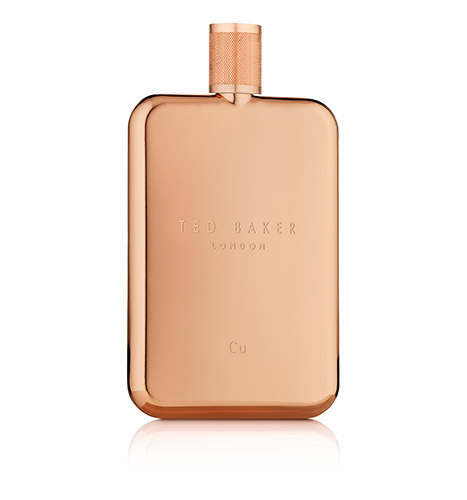 It was a fantastic night for KMI Brands and Ted Baker at this year’s Pure Beauty Awards which saw Ted’s Grooming Room Hair Mud win Gold in the ‘Best New Men’s Hair Product’ category, while the new Travel Tonics Cu (Copper) fragrance was awarded Bronze for ‘Best Men’s Premium Fragrance’. 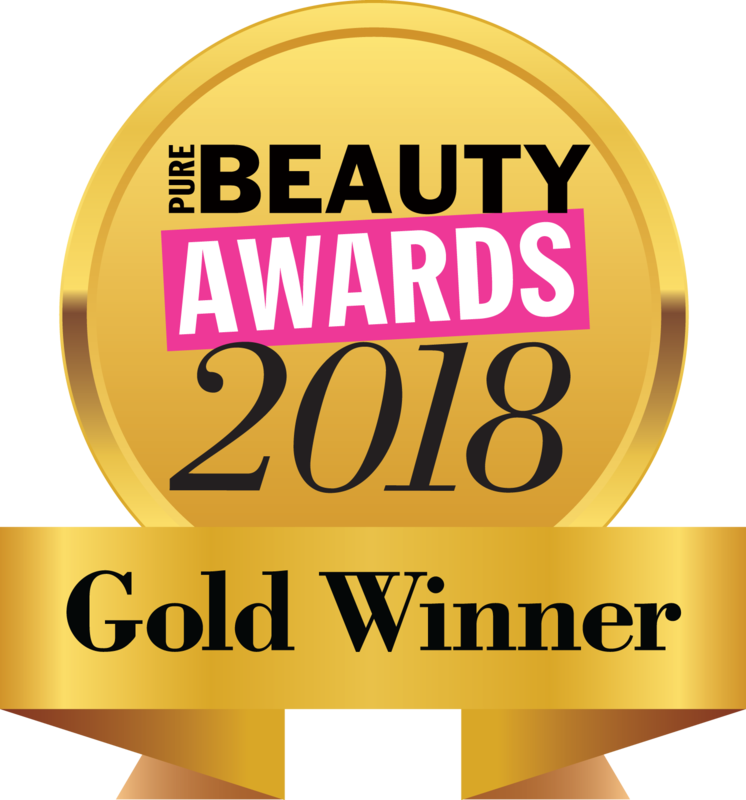 The annual Pure Beauty Awards was held on 25th October at the five star Savoy Hotel in London and the enchanting midnight garden themed ceremony was hosted by Capital FM presenter Vick Hope. 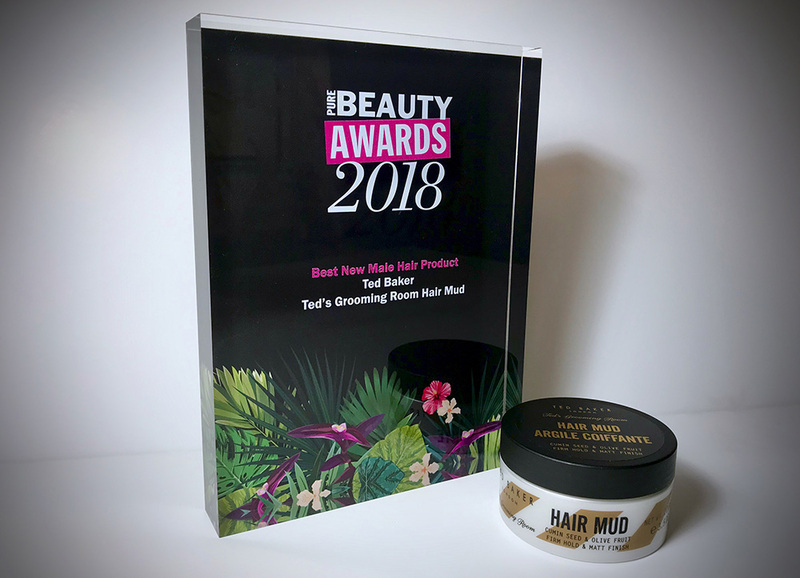 With hundreds of entries from brands across beauty, fragrance and grooming, the standard was higher than ever. 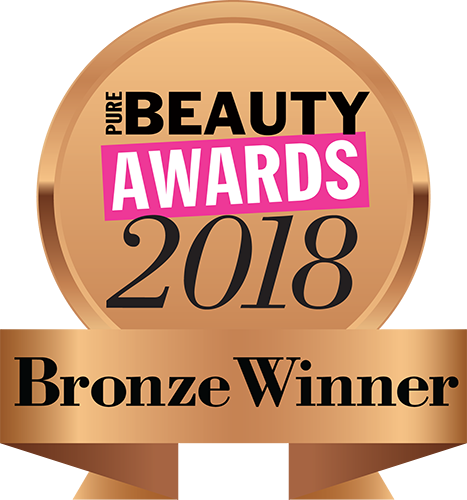 The awards were assessed by a panel of beauty experts and journalists from Pure Beauty and SPC magazines before the finalists were voted for by subscribers to Pure Beauty magazine.